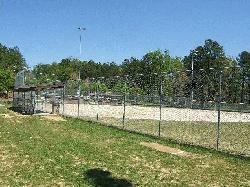 Located on NC Highway 55. 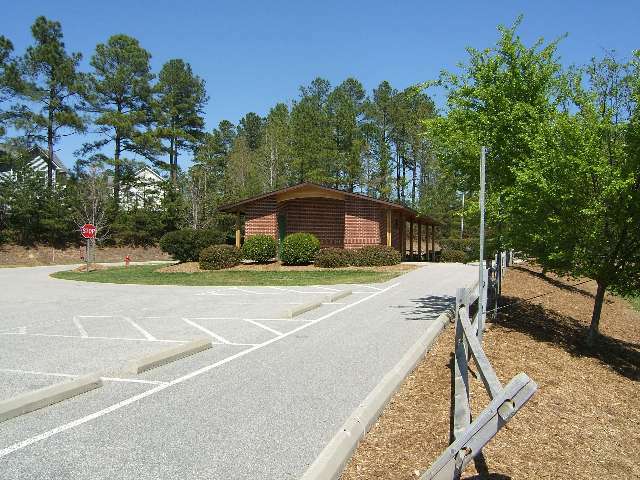 The entrance to the park is along side of the Amherst subdivision entrance and the Apex Post Office. 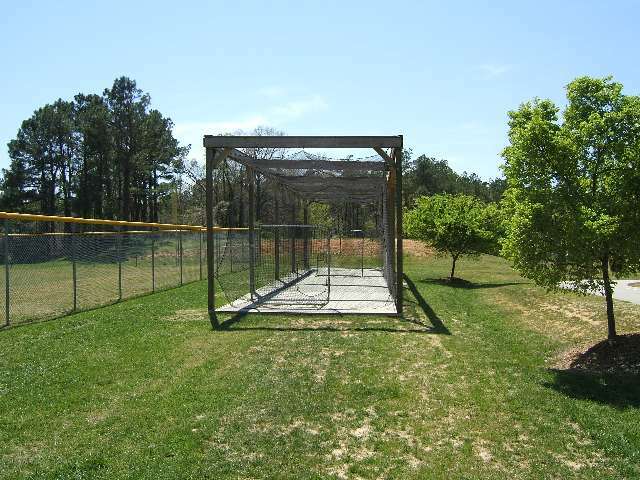 The park offers a softball field, batting cage, soccer fields and a picnic shelter (for rental fees, information, and forms, contact the Apex Community Center or call (919) 249-3402- rentals are available only to Apex Residents on a first come, first serve basis).